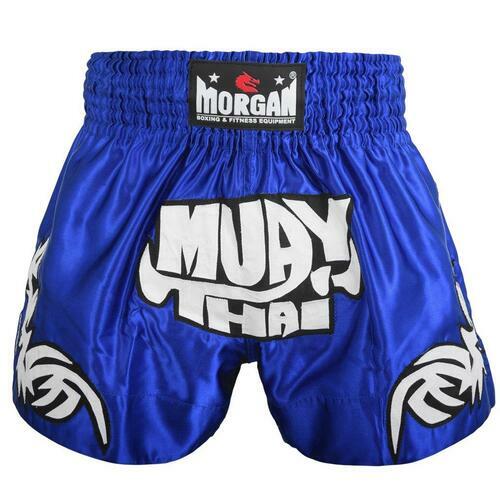 The Morgan Aztec Warrior Muay Thai shorts will make you feel like the true Muay Thai fighter that you are, featuring a traditional muay thai cut design, with MTS-3 grade satin and fierce in-ring style to give you the edge over your competitors. 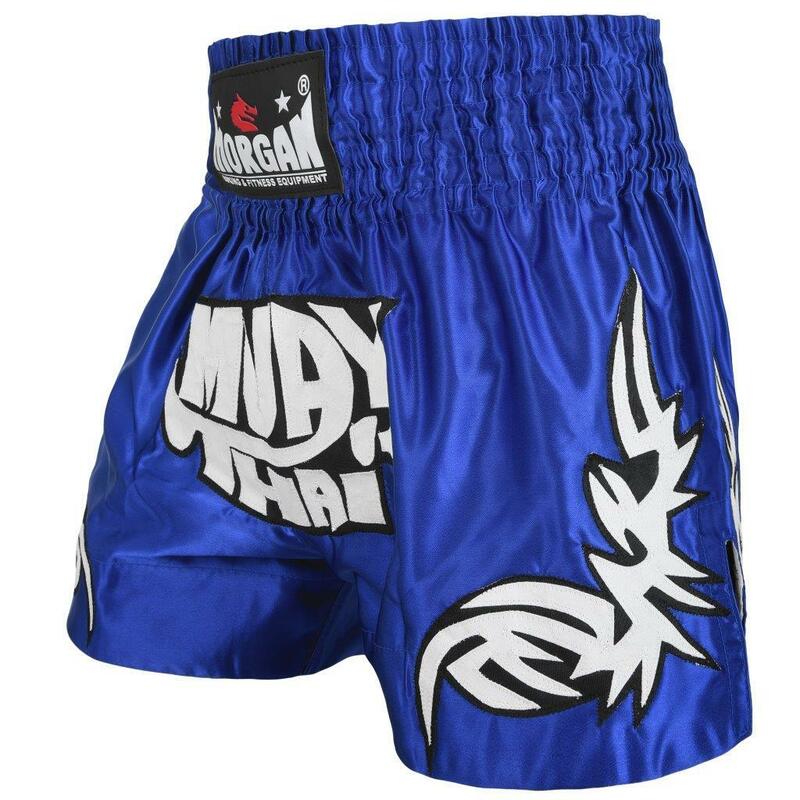 Made to an industry leading quality, these Muay Thai shorts are ideal for training and competitions and offer superb moisture-wicking abilities to keep you cool and dry. 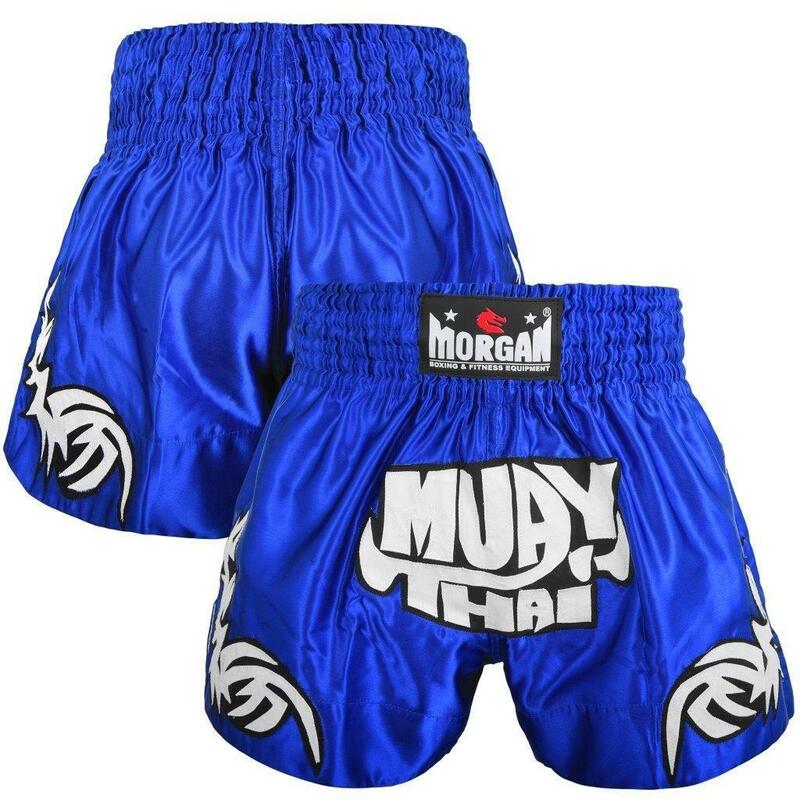 Expansion panels offer maximum comfort, the extra-wide waistband gives you the best fit, odour prevention keeps you feeling fresh and ready, with an inbuilt extended drawstring will keep you in the fight, round after round.